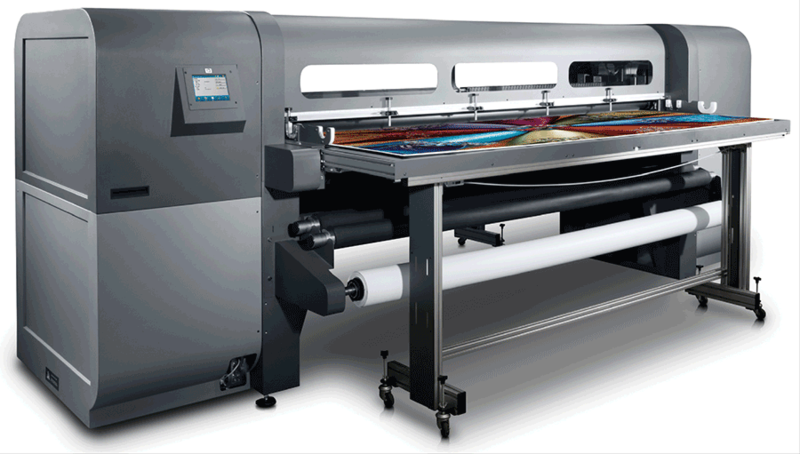 Printing onto material eight feet wide by any length and up to two inches thick. Six color UV ink, photographic quality with extended durability outdoors. From coroplast to wood to acrylic. Absolutely stunning quality! Historically, adhering a printed sheet of banners to material such as aluminum, wood, plastic and glass has caused a series of problems including: the vinyl can loose its adhesive quality in hot environment, the finished product tends to scratch easier and when the vinyl is placed on the substrate it magnifies imperfections in the material being used. Flat bed printing eliminates these problems, results in quicker turn-around times and in most cases is less expensive. The highest rated flat bed printer in the industry is manufactured by HP (Hewlett Packard) and has been our choice for many years. The results we have produced, can be seen throughout the Southwest, and on other pages of this website. This same technology is used in the Real Estate industry and for temporary and permanent signage in many other areas.